Catalog There are 52 products. Dry and sensitive skin Contains Dermo BSCDirectionsApply to face and neck with your fingertips or using a cotton pad. Emulsify with water, then rinse. Smoothing for any skin typeDirectionsApply a dollop of product with gentle movements, avoiding the eye contour. Leave on a few minutes, then rinse with warm water. For a scrub effect, massage your face gently with the product for a few minutes, then rinse. An extraordinary day and night cream that provides immediate resultsConsigli d’usoApply morning and/or evening to perfectly cleansed face and neck. Face drops eternal youthDirectionsIn the evening, warm a few drops of this precious elixir in the palm of your hand (heart).Massage gently on cleansed face and neck. Boosts your skin’s youth capitalDirectionsApply in the morning to cleansed face and neck. Immediate revitalizing filler effectDirectionsApply morning and/or evening to cleansed face and neck, before your usual treatment. Apply without massaging. Total defense antiagingDirectionsApply a few drops morning and evening to cleansed face and neck before your usual treatment without massaging. Instantly restores skin compactness and firmnessDirectionsApply a few drops morning and/or evening to perfectly cleansed face and neck under your usual treatment. Apply from the bottom up without massaging. Brightening, antioxidant, and redensifying antiaging actionDirectionsApply a few drops morning and/or evening to cleansed face and neck, before your usual treatment.Recommended after all REPHASE treatments for an extraordinary brightening effect. For unique, seductive, ageless handsDirectionsApply GOLDIE HAND CREAM to hands and rub gently until fully absorbed. Repeat several times throughout the day. Cream - For a superb breastDirectionsApply morning and evening, rubbing from the bottom up. Use with SUPERBE - BREAST LIFT-UP to enhance its effectiveness and firming effect. New-found elasticity and vitality for your skinDirectionsApply a generous amount 1 or 2 times a week to wet skin with gentle circular movements.The exfoliation achieved stimulates microcirculation and helps eliminate toxins and cells that are no longer vital. DirectionsShake well before use to make the colloidal gold to spread across the oil. Use before sun exposure to keep your body hydrated and nourished, and on top of your usual protection to obtain an intense golden tan. Instant lifting effect for firm, toned, hydrated, and tight skinDirectionsApply morning and/or evening to perfectly cleansed face and neck, either alone or under your usual treatment. 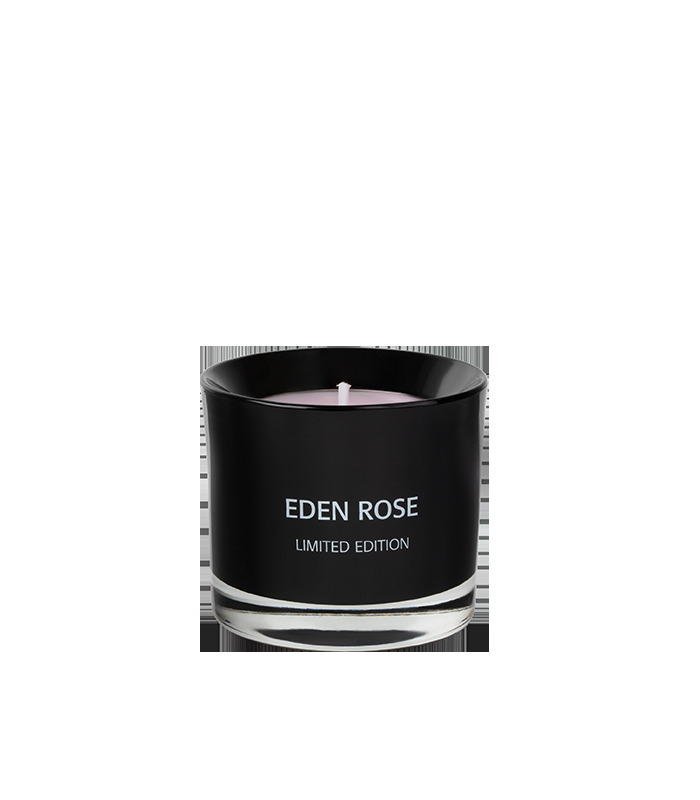 BOX LIMITED EDITION with the elegant candle made exclusively by Terenzi for Eden RoseLIMITED EDITION DirectionsApply morning and evening to cleansed face, neck and neckline, massaging in gently. A Prodigious source with Regenerating and Protective PowerDirectionsApply a few drops of product to cleansed face and neckline and pat in with the fingers to help it absorb. Repeat the treatment morning and evening, avoiding contact with the eyes. For mixed and impure skinDirectionsApply to face and neck with your fingertips or using a cotton pad. Emulsify with water, then rinse. For impure, mixed skin and skin with enlarged poresDirectionsApply a thick layer to perfectly cleansed face, avoiding eye contour.Leave on for 10 minutes before rinsing with warm water.Use once a week. Day and NightDirectionsApply morning and/or evening to perfectly cleansed face and neck. No signs of fatigue when you wake upDirectionsApply in the evening to cleansed face and neck. Eternal Youth - A brightening effect for an ageless face50% DISCOUNT DirectionsApply morning and evening to cleansed face, neck, and décolleté. City sunscreen – Skin revitalization, repair, nourishment, and splendorDirectionsApply morning and evening to cleansed face and neck, either alone or in association with Sublime Stem Cell Face Filler. City sunscreenDirectionsApply morning and evening to cleansed face and neck, either alone or in association with Ultimate MMP. Lamellar crystal tissular acceleratorDirectionsApply morning and/or evening to perfectly cleansed face and neck. An exclusive transformation experienceDirectionsApply morning and/or evening to cleansed face and neck, either alone or in association with Aluna Platinum Serum. Extra-hydratingDirectionsApply a generous amount morning or evening to perfectly cleansed lips, either alone or in association with your usual make-up. Apply it before your lipstick to improve its staying power. Vials - A new step towards the breast of your dreamsDirectionsApply one vial a day (2.5 ml in the morning and 2.5 ml in the evening) with gentle movements, patting gently until fully absorbed. Anti-stress formula to restore your body’s elasticity and splendorDirectionsApply a generous amount to wet skin with gentle circular movements until obtaining a soft, rich cream. After rinsing, the skin will instantly find freshness, elasticity, and radiance. Daily treatment for all skin typesDirectionsApply morning and evening to cleansed face and neck, massaging gently until completely absorbed. Then proceed with the subsequent Rephase treatments. Combats signs of skin agingDirectionsApply morning and/or evening to perfectly cleansed face and neck. DirectionsUse before and during sun exposure to keep your body hydrated and nourished, and obtain an intense golden tan. Antioxidant, soothing, softening and refreshing propertiesDirectionsSoak one cotton pad for each eye with emulsion.Leave on a few seconds to remove the make-up, then remove with gentle movements. For thick, impure, shiny, and mixed skinDirectionsApply morning and/or evening to perfectly cleansed face, either alone or before your usual treatment. Elasticizing and super-moisturizing - City sunscreenDirectionsApply morning and/or evening to perfectly cleansed face and neck. The perfect gazeDirectionsDab on cleansed skin morning and evening with gentle movements until absorbed. DirectionsGently pat morning and/or evening on the eye contour area. Ophthalmologically and dermatologically tested. A unique, precious, and irreplaceable anti-wrinkle nectarDirectionsGently pat morning and/or evening on the eye contour area. 10% hydrolyzed collagenDirectionsApply morning and/or evening to perfectly cleansed face and neck, either alone or before your usual treatments. Nourishing, elasticizingDirectionsApply every day, massaging from the bottom up. Its velvety texture allows for quick absorption. For a seductive skinDirectionsApply to wet skin while still in the shower with gentle circular movements. If your skin is particularly dry and dehydrated, apply the oil when dry. Contains Dermo BSC for dry and sensitive skin - Alcohol-freeDirectionsUse a cotton pad to dab the lotion on face and neck after cleansing. 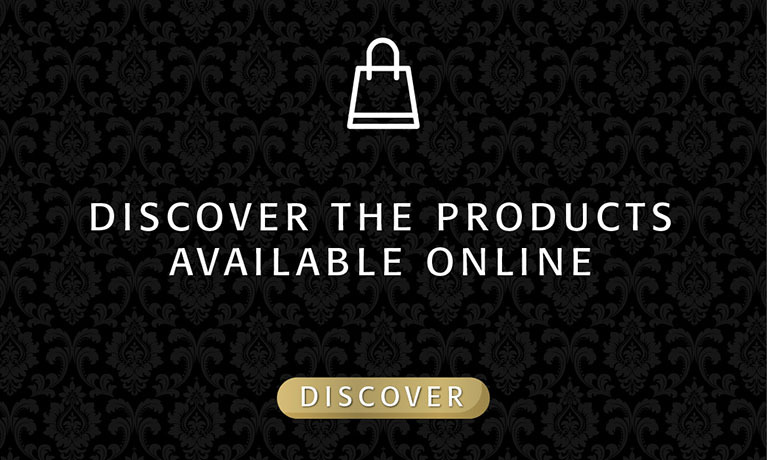 Redefines and perfects the skin. For impure and mixed skinDirectionsApply morning and/or evening to perfectly cleansed face and neck. In-depth skin moisturization and repair with a silk effectDirectionsApply a generous amount of product to cleansed face, neck, and décolleté, avoiding the eye contour. Leave on 15 minutes. Use a tissue to remove excess product. Lipolytic and reducing actionDirectionsApply morning and evening and massage gently until fully absorbed. A purifying lotion with detoxifying properties for mixed and impure skin - Alcohol-freeDirectionsUse a cotton pad to dab the lotion on face and neck after cleansing. Sign up and stay in touch with REPHASE® news and offers.